Mid Kent Electrical Engineering Co (MKE) is the South East’s largest independent Electrical / Mechanical engineering company with 3 sites across Kent and Essex. Due to our recent expansion and acquisition of a long-term contract with a major utility company, MKE are looking for experienced personel to join our team. 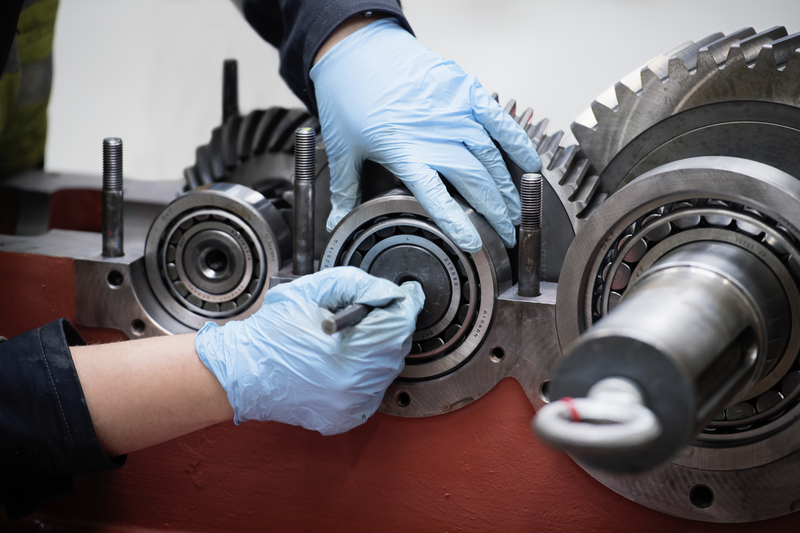 An exciting opportunity is available for a time served workshop mechanical fitter to join a well established skilled team overhauling customer’s rotating equipment. 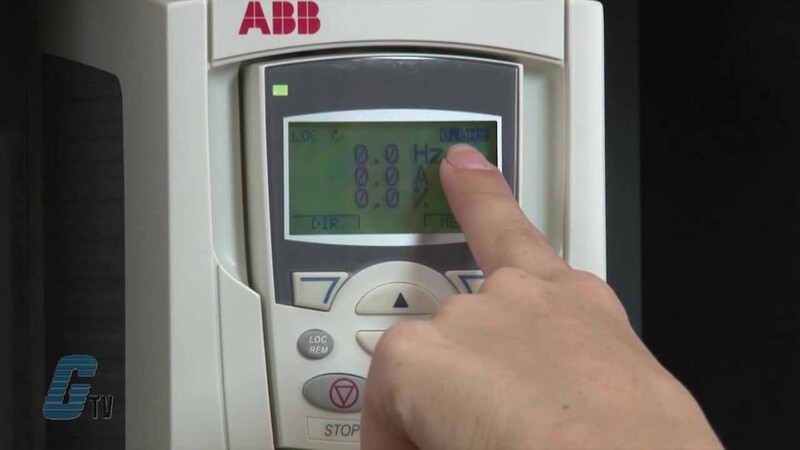 The role will be diverse as MKE are a reactive business, however it will involve the installation of variable speed drives, fault finding with industrial control systems mainly for 3 phase motor starters including star/delta, soft starts and variable speed drives. The ideal candidate will have previous experience working on such equipment through a qualification scheme, time served apprenticeship or similar.